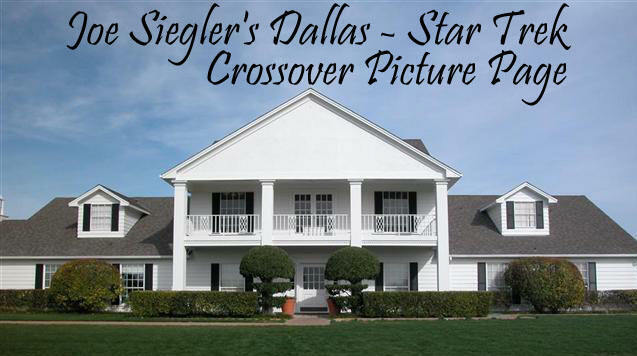 Peter Mark Richman made a one episode apperance in Dallas on October 7, 1978. 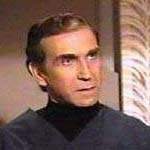 He played Maynard Anderson, a lover/friend of Jenna Wade (#1). 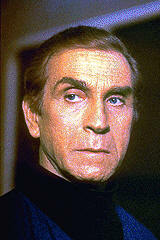 He was also on an episode of Star Trek: The Next Generation ("The Neutral Zone") as Ralph Offenhouse on May 14, 1988.